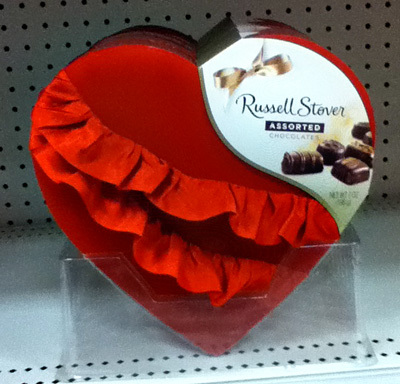 It’s not even February, but heart-shaped boxes decorated with ruffles, ribbons and all manner finery already crowd store shelves, tempting us to drop one in our carts. Through the years, I’ve received my share of beautifully wrapped confections and enjoyed every sweet bite inside. But I find that I’m far more tempted by the chocolates of my youth than I am by fine boxes of candy. I was reminded of that recently when I ran across an ad for movie-theater boxes of Milk Duds, Mike & Ike, and Junior Mints. But something was missing. Where were the POM POMS? I love Pom Poms. Remember those chocolate-covered caramel balls? They were my favorite candy at the Rialto Theater in Searcy way back when. I remember clearly the last time I saw them. I was in Big Lots when the woman in front of me at the checkout counter grabbed the last box of POMS POMS. The last box of POM POMS at all the checkouts. The last box of POM POMS in the store. That was a number of years ago, and I’m still disappointed. I suppose I miss POM POMS partly for sentimental reasons. They represent a carefree time of life. But it’s also the idea of losing another high-quality product. They tasted good. 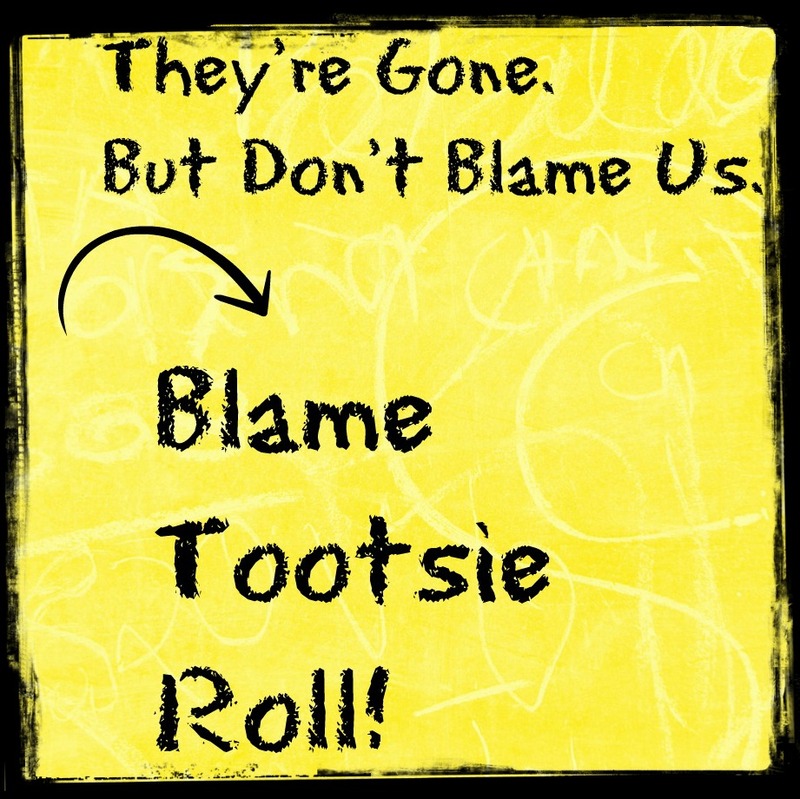 When I checked, Old Time Candy, a website that lists all the discontinued candies, it confirmed what I feared. My favorite candy is no longer available. Old Time Candy didn’t mince words. POM POMS were originally produced by the James O. Welch Company. In 1963, The National Biscuit Company bought them. Warner-Lambert acquired the Welch brands in 1988. Then in 1993, Tootsie Roll Industries bought them. The closest thing satisfaction-wise I’ve found to POM POMS is Riesen, made by August Storck. These double-chocolate morsels are quite delectable. They come individually wrapped in bags ranging in size from small to jumbo. I’ll take the jumbo, please. Actually, I did. A couple of months ago and I’m still enjoying them. 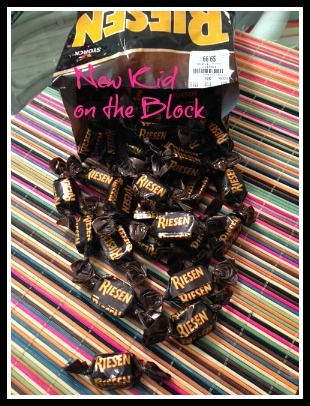 Normally when I run across Riesen, I buy the smallest bag. But all Tuesday Morning had that day was the Jumbo size. And the price was right. Do Not Panic. I did not eat them all at once. I still have some left. They’re so rich, one is enough. I’m reminded that, like many other things in life, POM POMS candy has had its day. But I’m happy to tell you that I’ve decided Riesen tastes every bit as good as my precious POM POMS did. 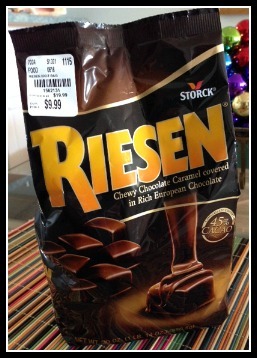 If I had whined around and refused to try Riesen, I would have missed out on something just as rich and satisfying as my old favorite even though it’s a little different. Such is life. Nothing stays the same. The familiar will disappear. But God is always looking ahead where we’re concerned. And He calls us to trust Him and embrace the new. Our response will dictate our contentment. Watch for a path leading to a new adventure. I’d love it if your path brought you by my house. We could enjoy the sweet fellowship, along with a piece of Riesen candy. I might even send a few home with you. What was your favorite candy when you were growing up? Has something disappeared off the shelf that you’d bring back if you could? But forget all that—it is nothing compared to what I’m going to do! 19 For I’m going to do a brand-new thing. 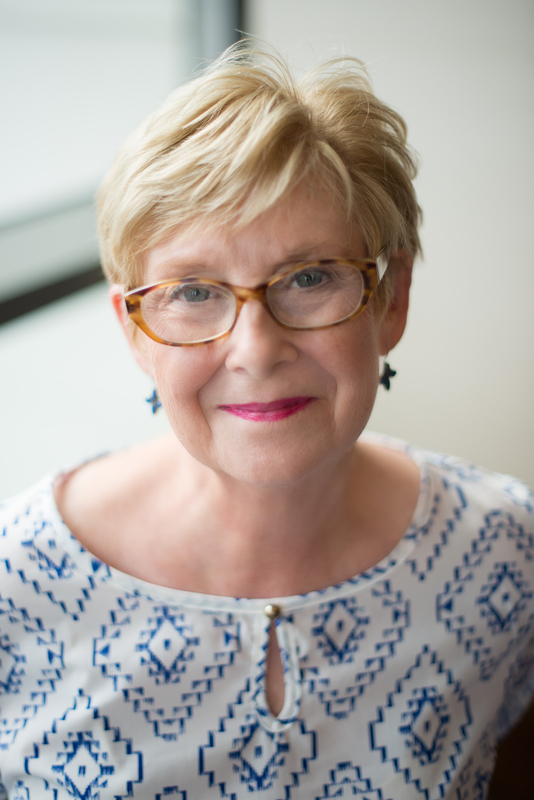 Copyright © Reflections from Dorothy’s Ridge 2016. All rights reserved. My favorites were Peanut Patty (still around) and Payday (ditto). Good blog post. Next time I visit Tuesday Morning, I'll buy some Riesen candy. xoxo Now, to Thomas. You may want to start with a small bag. Lots of places have smaller bags. Thanks for dropping by. I'll be right over. Two of my favorites… You and Riesens. I never had Pom Poms, but I did have the ones you raise and shake. My favorite candies are Milk Duds and Turtles. We definitely have to go with the flow. I've never heard of Pom Poms, but I've had Riesens and they are yummy. Pom Poms were akin to Milk Duds, only the outer chocolate was smooth and shiny. I bet you were cute shaking those pom poms. Obviously, you are far too young to remember Pom Poms! Guess I'm really showing my age. You would have liked them, I assure you. 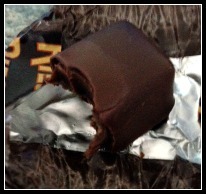 Peanut Patties were a favorite … didn't melt in the hot Texas sun. I still like them, but I think my favorite now is Butterfinger. Just love the taste of chocolate and peanut butter together. I like Butterfingers, too. In fact, I like almost anything with chocolate as long as there's no coconut.